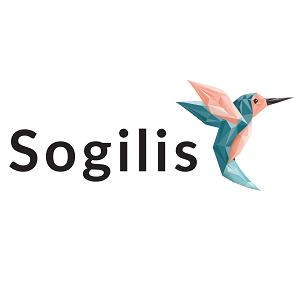 Sogilis is a software engineering company specializing in critical / certified systems (IEC 62304) as well as high-quality Cloud Native (front & backends) developments. Its experience in software with high standards. Our iterative / incremental methodology, combined with the proven skills of our engineers on many technologies, ensures a fast and controlled availability of your products while allowing you to validate product relevance with the market and this from prototype to final versions. Our partnership culture is permanent and is a guarantee of lasting reliability for our customers!